In episode 45 we are joined by a very special guest, recording artist Lyn Christopher. 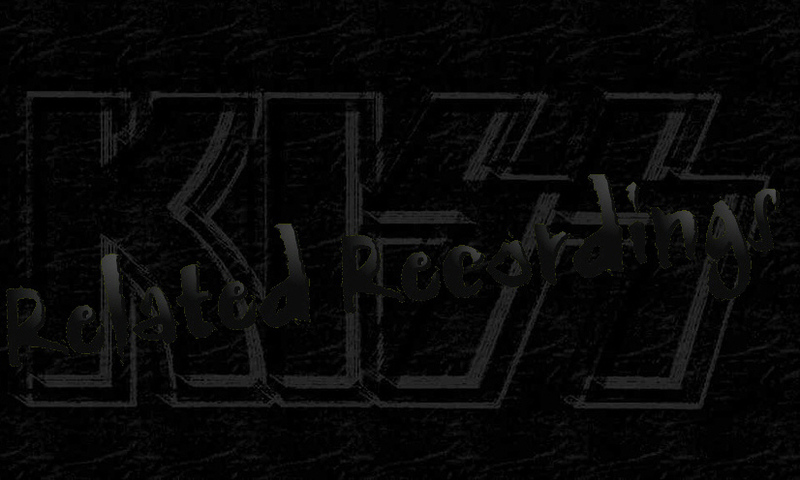 Lyn Christopher talks about when Gene Simmons and Paul Stanley recorded background vocals for her 1973 album. She also comments on Peter Criss who also did hand claps on "Celebrate", as well as other KISS related musicians and producers including Will Lee, Alan Schwartzberg, Ron Johnson and Eddie Kramer. Stories about seeing KISS perform at a private library fundraiser and when Paul Stanley came over to her place in NY. Lyn ends by giving us a live performance of her song Celebrate… minus Gene and Paul’s vocals. 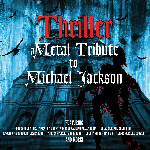 October 22 Deadline/Cleopatra Records will release "Thriller - A Metal Tribute To Michael Jackson". The album features Bruce Kulick playing guitars on "Black or White", together with Lajon Witherspoon (Sevendust) and Tony Franklin (the Firm). Last month Versailles Records have released "Still Of The Night - A Millennium Tribute To Whitesnake". 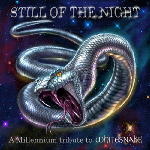 The 2CD album features Eric Singer playing drums on "Sweet Talker", together with Chris Catena (lead vocals), Chuck Wright (bass) and former Whitesnake guitar players Micky Moody and Bernie Marsden.